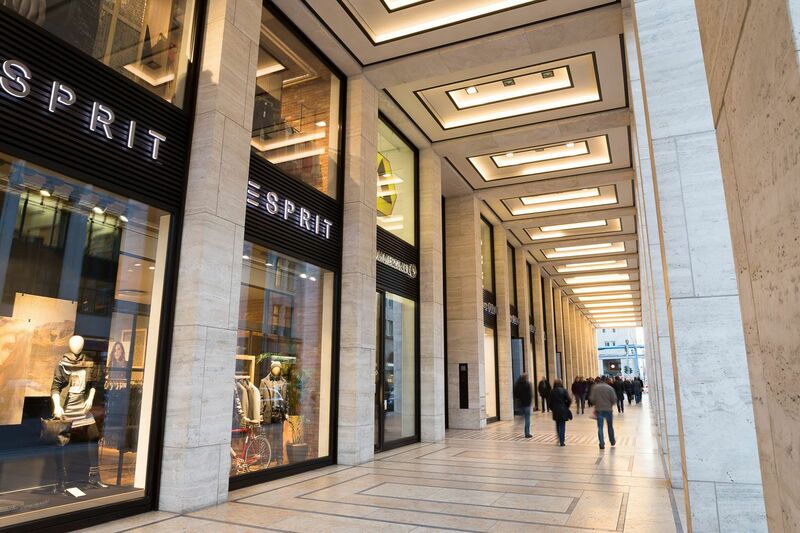 between the clothing stores Esprit and Marc O’Polo – please ring the electronic door bell. Calculate your route to us here. If you are being driven to us by car, you can stop directly in front of the main entrance. 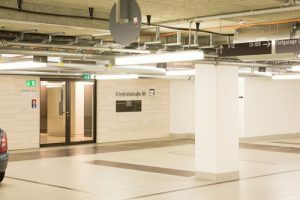 If you are driving yourself and need a parking space during your treatment, you can park in our underground garage inside our building for free. 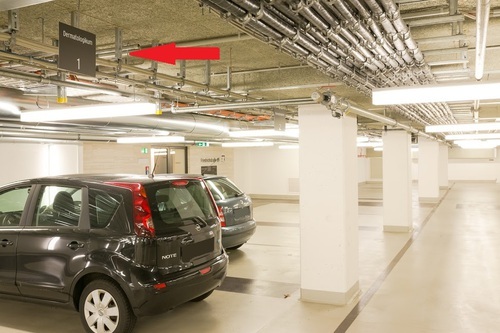 Please drive to “Mittelstrasse 63” and find the entrance to the garage there. Please ring the bell at the entrance to the underground garage, drive to the first parking level and find the entrance to “Friedrichstrasse 89”. In front of it are the parking spaces of DERMATOLOGIKUM BERLIN. Behind this entrance, there are elevators. 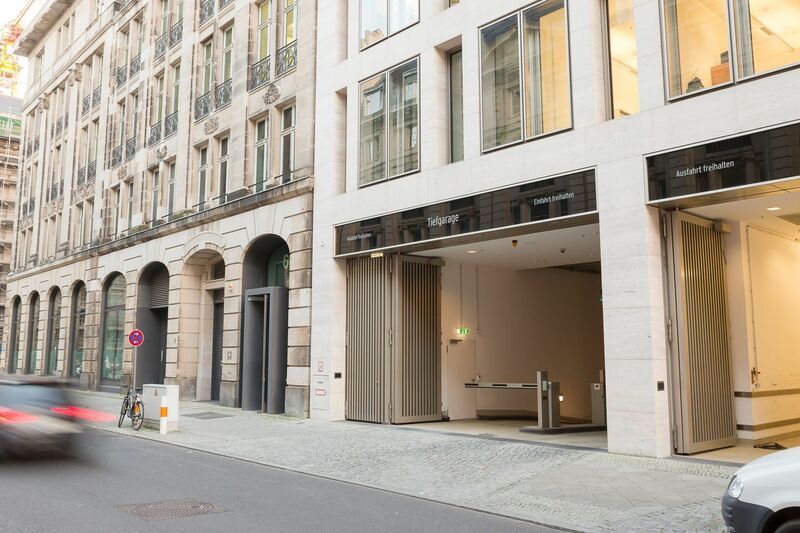 Please ring the bell to DERMATOLGIKUM BERLIN and then go up to the 4th floor. 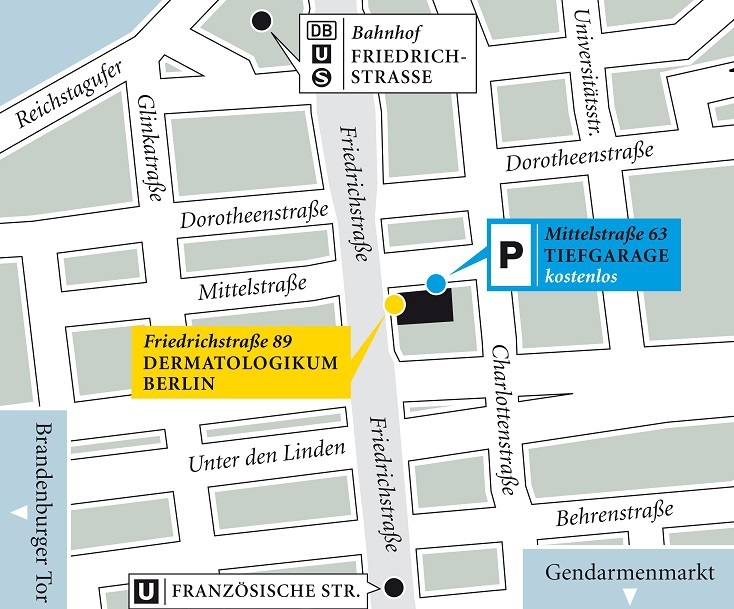 DERMATOLOGIKUM BERLIN is located two minutes from the Friedrichstrasse train station by foot. You can reach this central traffic hub easily via the BVG public transport. Find the BVG schedule here. 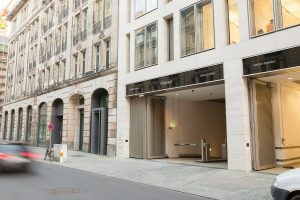 From the S- and U- train station Friedrichstrasse please walk past the “Kulturkaufhaus Dussmann” on your left (in southern direction towards boulevard “Unter den Linden”), cross the street “Mittelstrasse” and find our main entrance directly afterwards at “Friedrichstrasse 89”. 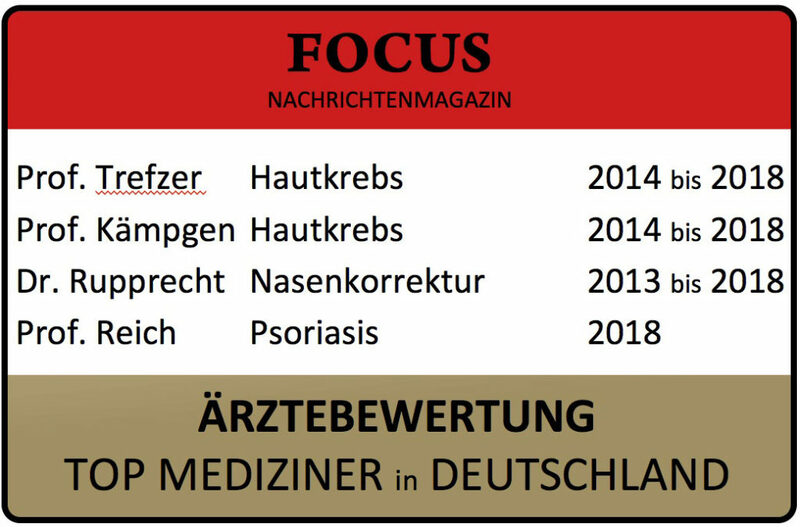 If you come from U train station “Französische Strasse”, you can walk the 200-meter distance to DERMATOLOGIKUM BERLIN by foot. The way from Friedrichstrasse is, however, shorter. Enter any S train in eastern direction at the main train station Hauptbahnhof (you are standing on the correct side of the platform if you face the parliament building Reichstag) and ride one station to Friedrichstrasse station. 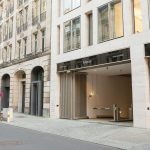 From here, walk approximately two minutes towards boulevard “Unter den Linden”. Take bus 128 (in the direction of “U-Bahnhof Osloer Strasse”) to the station “U-Bahnhof Kurt-Schumacher Platz”. Change to the U6 train in direction “Alt-Mariendorf”. Exit the train at Friedrichstrasse train station. 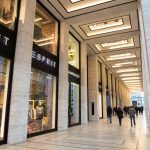 You reach DERMATOLOGIKUM BERLIN by foot after walking for approximately two minutes in the direction of boulevard “Unter den Linden”. You can instead also take the bus TXL which goes directly from Tegel airport to Friedrichstrasse train station. Exit the bus at “Unter den Linden/Friedrichstrasse”. From here, walk one minute to „Friedrichstrasse 89“. Walk to S train station “Berlin-Schönefeld”. Board the regional train RB14 in the direction of “Nauen” and ride to “S+U-Bahnhof Friedrichstrasse”. Alternatively, you can also take the S9 train in the direction of “Zoologischer Garten” to the same destination. 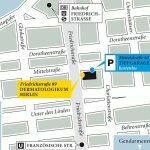 Walk for two minutes towards boulevard “Unter den Linden” and reach DERMATOLOGIKUM BERLIN at “Friedrichstrasse 89” on your right.